Does Instagram Notify You of Screenshots Taken by Someone Else? With so much great content being shared on Instagram, it's tempting to want to take screenshots (or screen recordings) of what you see. Whether you're the one who wants to take a screenshot of another user's content or you're wondering if anyone is secretly taking screenshots of your own stuff, it's worth looking into whether or not Instagram actually sends notifications about this type of activity. Does Instagram Send Notifications for Screenshots of Photo or Video Posts? Regular photo and video posts seen in the home feed, on user profiles or on the Explore tab are safe from screenshot notifications. The same is true for screen recordings — if you decide to record your device's screen while someone else's video post is playing. One alternative to taking screenshot of posts is to use Instagram's built-in bookmarking feature, which lets you collect posts individual posts and revisit them later (without the original poster ever being notified). Just tap the bookmark icon beneath any post to save it. You can see all your saved posts by navigating to your profile, tapping the menu icon in the top right and tapping Saved. If the original image gets deleted, however, your bookmark will fail. Does Instagram Send Notifications for Screenshots of Stories? Answer: No, but Instagram previously tested a screenshot notification feature for stories. Instagram spent a few months testing a feature where users could see who was taking screenshots of their stories, but that feature has since been retired. The features was noticed in February of 2018. By June, it was gone. Since then, Instagram users have been able to freely screenshot or screen grab other users' stories without them being notified of it. There's no guarantee that Instagram is done with story screenshot notifications for good. There's always the possibility that the testing could resume at any time without you even knowing it. Does Instagram Send Notifications for Screenshots of Direct Messages? Answer: Yes, but only for disappearing photos and videos. A disappearing photo or video message is one that you take using the camera through the Instagram app and then send as a direct message to a group or individual. According to Instagram's Help section, screenshot notifications are displayed if any of your recipients decide to take a screenshot of it. You're safe if you send anything else. Screenshots of other types of non-disappearing content that have been sent in a direct messages (such as posts from feeds, text or hashtags) won't result in a notification. Any third-party apps that claim to send you screenshot notifications is probably extremely outdated or a total scam. 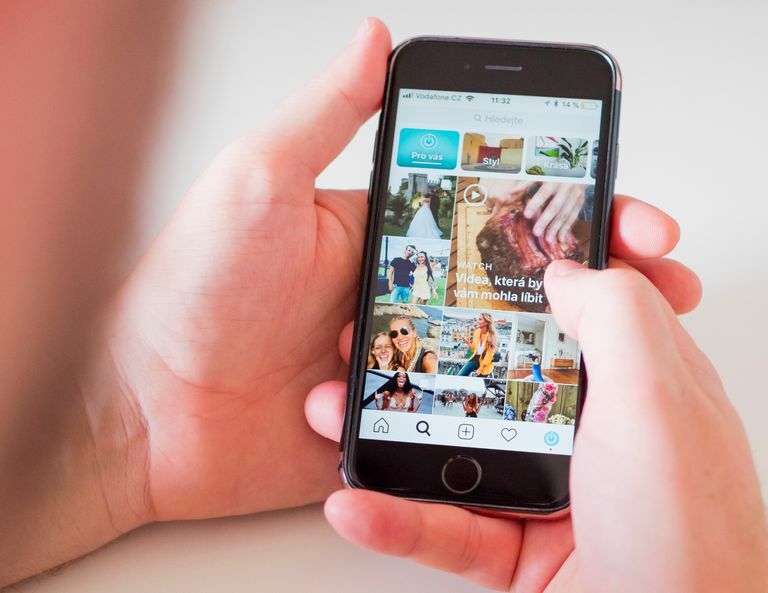 Instagram puts strict limitations on what third-party apps do via the Instagram API for privacy and security reasons, meaning that no app you install can successfully tell you who's taking screenshots of your content. If you come across an app claiming to be able to tell you who's taking screenshots of your content, refrain from installing it. If it's a malicious app, you could end up compromising your Instagram account or infecting your device with viruses. If you already installed a third-party app that claimed to give you Instagram screenshot notifications and gave your account details to it, uninstall the app immediately from your iOS or Android device. Next, change your Instagram password just to be safe. If you have an Android, you may also want to consider installing an antivirus app.